Norwalk furniture, a long time favorite of ours here at Sofas & Chairs. Made in the USA, Norwalk is based Norwalk Ohio and builds its custom sofas, tables, ottomans, headboards and other home furnishings from the highest quality materials. Its designs are for buyers who want furniture built to last for decades. 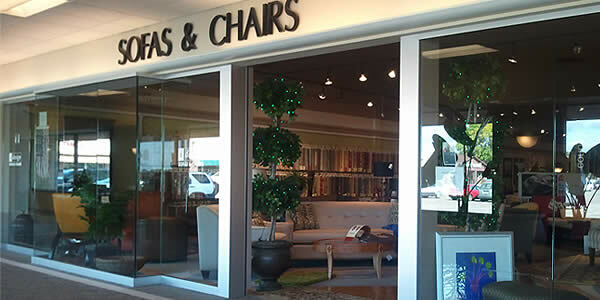 Please feel free to click around and explore – all the options you see here are available through all of our Sofas & Chairs locations.